The seemingly never-ending wait for the Welsh Labour contest has ended, and the three candidates on the ballot are now getting their narratives out to the Labour party members. First of all, let’s take a look at how we got here. 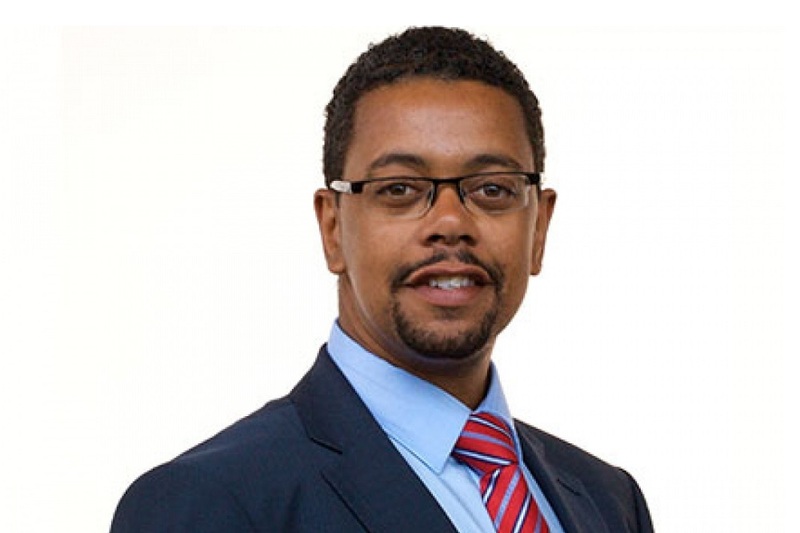 Vaughan Gething collected the minimum number of nominations required to be on the ballot, and AMs flocked to nominate Mark Drakeford making him the early favourite. 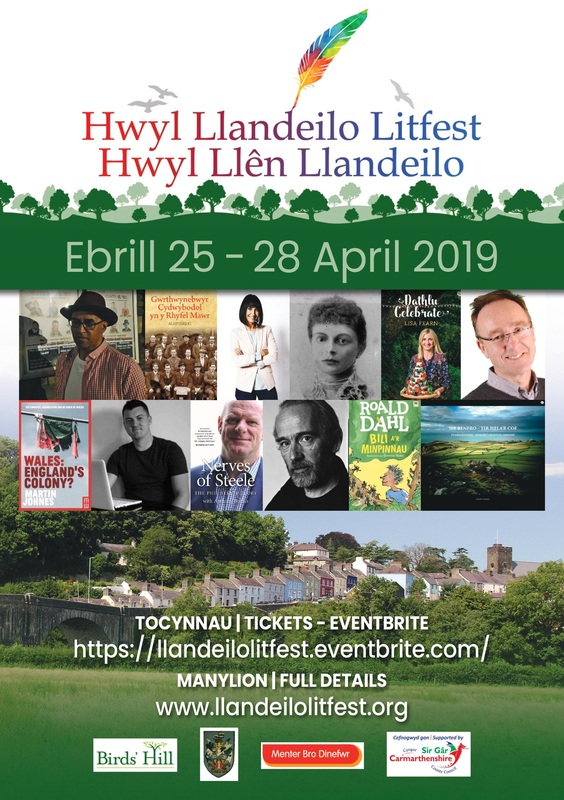 Getting on the ballot was a much harder task for Eluned Morgan, who was backed amongst others by leadership hopefuls Alun Davies and Huw Irranca Davies. She was one nomination short for a considerable amount of time while other members continued to nominate Mark Drakeford, knowing he was safely on the ballot. Welsh Labour only avoided the unthinkable prospect of a woman not being on the ballot by a last minute intervention from Carwyn Jones in his speech to UK Labour’s conference in Liverpool. He worded his intervention in such a way that Mark or a supporter of his could have taken the high road and nominated Eluned themselves, but ultimately Carwyn ended up using his nomination to ensure a woman is on the ballot. This had an effect on the contest in ways that probably weren’t intended, making her the outsider from the establishment. The party has now held two hustings. The first was held in Cardiff on the night of a one-sided contest with a predetermined outcome (Wales 1 – Spain 4!). Some themes emerged from this hustings and actual policy differences became apparent from the off. Brexit became the main dividing line, Eluned and Vaughan both support a ‘peoples vote’ and Mark was not in agreement. Since then the Mark for Leader campaign twitter has tweeted he “fully and unambiguously” supports the Labour Party position on Brexit. The problem for Mark is that most Labour Party members don’t support the Labour party position on Brexit: see YouGov poll on peoples vote. He was concerned this sent a bad message to leave voters and he would seek a General election as a priority instead of a Peoples’ Vote. Mark played greatly on his substantial experience in Government and working for Rhodri Morgan, while Eluned’s theme was ‘more of the same is not good enough’. Vaughan gave a polished performance and said that this election had to be about the future; Labour needs a leader, not a manager. Many there were surprised by the energy in the debate and found themselves changing their opinions in the hustings. The hustings and campaign launches have resulted in several quotes that may come back to haunt the candidates. 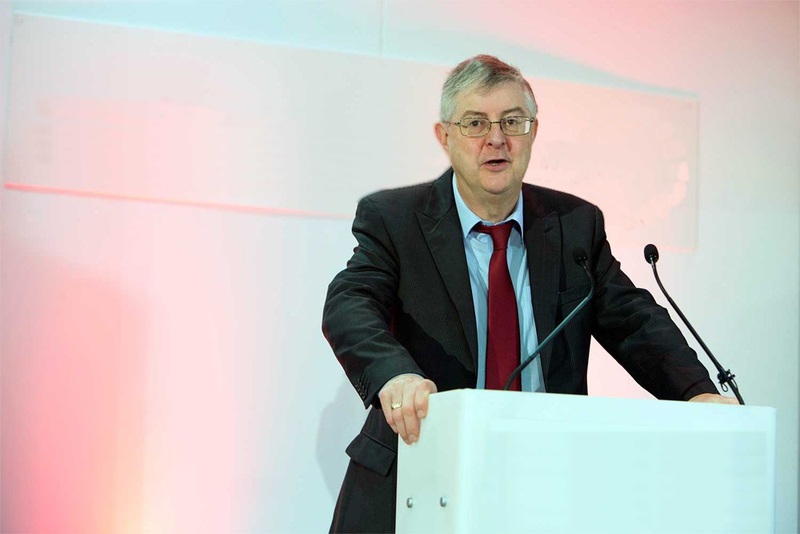 Drakeford: “There is nothing more important to the economy of Wales than to have a UK Labour Government”. Many will find this as unambitious as a person we are electing for the leader of Wales, not just a campaign manager for UK Labour. However, it’s also true that the UK Government holds the purse-strings (mostly) and a UK Labour Government would make Welsh Labour’s job much easier. 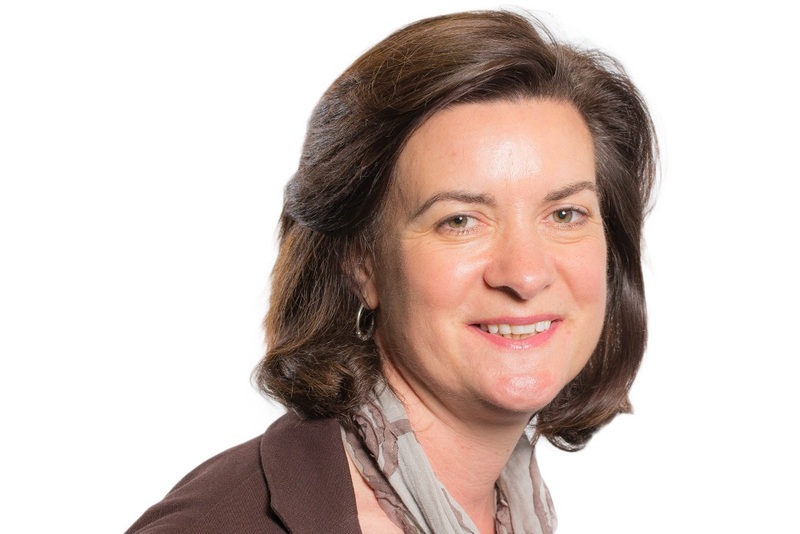 Eluned: “We have failed to make the impact that we could and should have”; an admission from Eluned that Labour has not had the economic impact of lifting post-industrial communities out of poverty. Is this an honest appraisal of Labour’s record in Wales, or ammunition to Labour’s opponents? In fairness, it’s hard to pick any quote from Vaughan that could be used negatively other than the ‘need for a leader and not a manager’. This could be seen as a dig at Carwyn and/or Mark that may not go down so well with some members. Eluned seems to have had the best coverage so far, much of it down to the fight to get on the ballot in the beginning, followed by a series of in-depth policy announcements on the economy. Her announcement to seek a pilot on Universal Basic income in Wales grabbed the attention of BBC Wales. Mark has held back on policy so far, indicating he will release a manifesto at a later date. He has spoken on some policy issues in hustings and his website says “the details of my [Mark’s] policies and priorities will be announced later in the campaign”. “They will encompass plans for the delivery of the 2016 Welsh Labour manifesto commitments, new proposals for action within existing devolved powers and an outline of what we would want the future to look like, working with a Labour government in Westminster”. His campaign seems to be running a strategy of Welsh Lab 2016 Plus. Vaughan made five key pledges very early on in the campaign, and focussed on creating a National Care Service; this is something that Eluned had written about and it will probably end up in Mark’s manifesto as well. All three have spoken on the need to stand up against austerity and really the conversation is coming down to how would that best be done. Let’s start with Vaughan: His campaign has been professional and well organised, with endorsements from the Co-operative party and GMB. However, he is hampered by unpopular health reforms in some areas of Wales. Despite this, he has connections across Wales from significant time in the Assembly and as a Minister. His campaign will probably be concentrating on the trade unions where he has acted as a solicitor and the first black President of the TUC in Wales. It’s too early to see how well his ‘Change takes Courage’ message will cut through. Mark: The early front-runner, focussing his campaign on backing Jeremy Corbyn. The front-runner is a dangerous place to be in the Labour Party, but there is strength in Corbynism. While there are benefits in being close to Corbyn, he risks losing many of his supporters and admirers in the soft left of the Party who support Corbyn but want more in policy. He has said he will release a detailed manifesto before the ballot papers drop. Eluned: The scrap to get on the ballot gave her lots of media coverage and the status as the underdog in this contest, an outsider who hasn’t got the establishment on her side. Her critical view on Labour’s record in Wales is a high-risk move but could yield high rewards with people who feel the need for change. 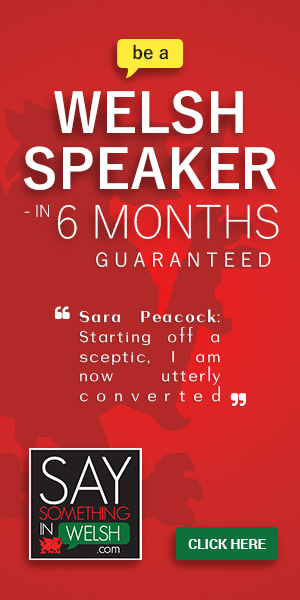 She has also been accused of crowdsourcing her policies with her ‘beyond the bubble website. Many will see this as something different from a politician who recognises the Cardiff Bay bubble is a thing. One thing is becoming obvious, and maybe not so obvious to those not involved in Labour politics: This isn’t the coronation that was expected. There is now a robust, and mostly, comradely debate across Welsh Labour about its record and future. The party and nation will be better for it, and will benefit from a diverse range of opinions being represented.